Never before have we offered a tulip tour by bike and boat such as this. We could call this tour tulips and history! 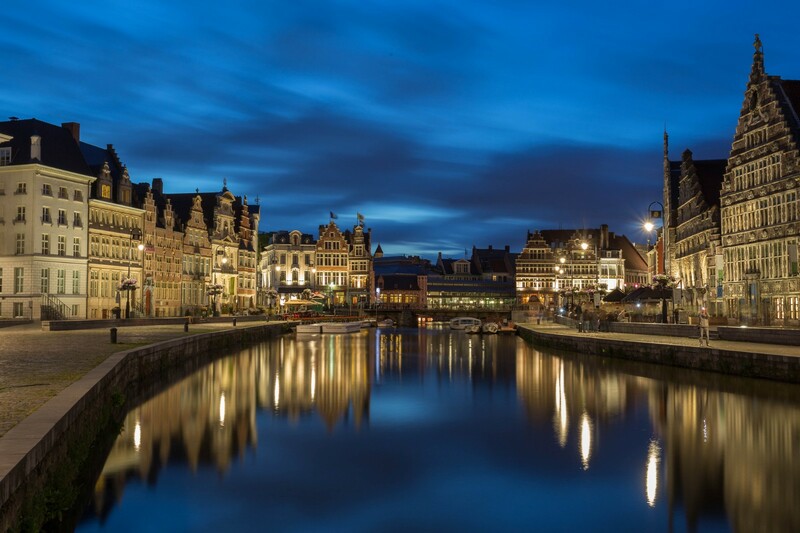 You will have 14 days to completely immerse yourself in the wonder that is Holland and Belgium, the history and the culture, as well as explore the frontline of WWI. 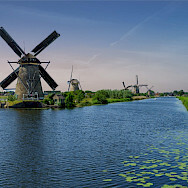 Think of Holland, and inevitably what comes to mind is windmills and water. 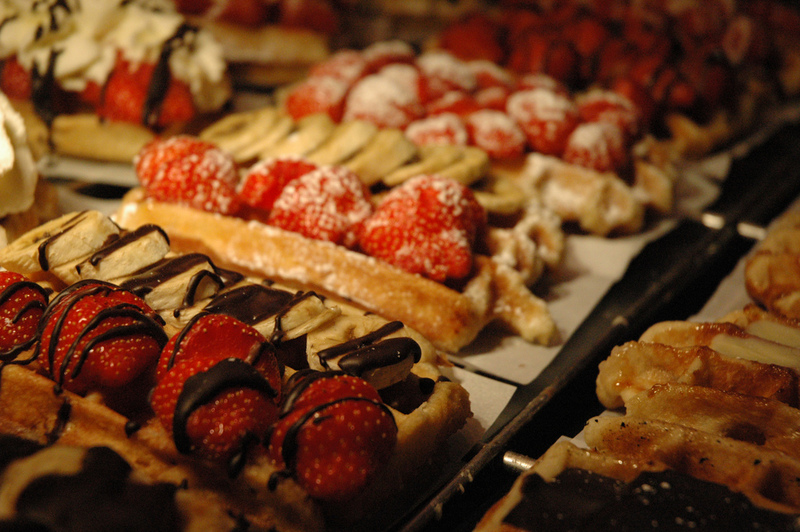 Belgium? 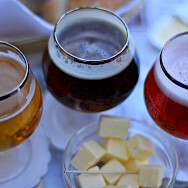 Chocolate and beer! But there is so much more. 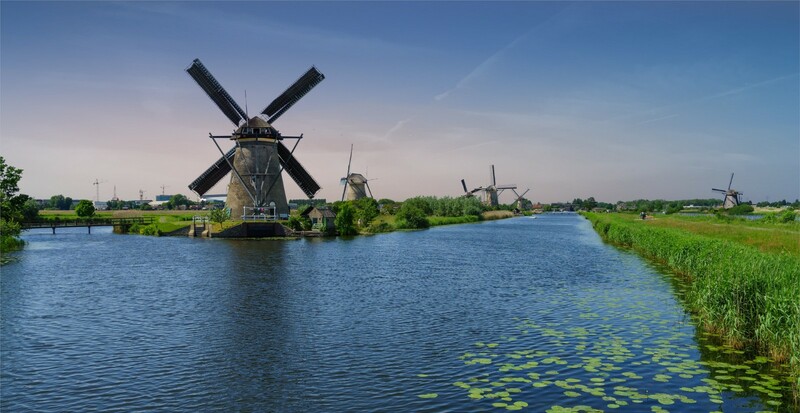 This tour will showcase both countries, as well as feature Holland's Delta Works, Belgium's leper, surrounded by Ypres Salient battlefields, and two cities on either end that are as different as they can be. If you are interested in history, art, architecture, engineering feats, or you simply love to bike, this tour is for you! 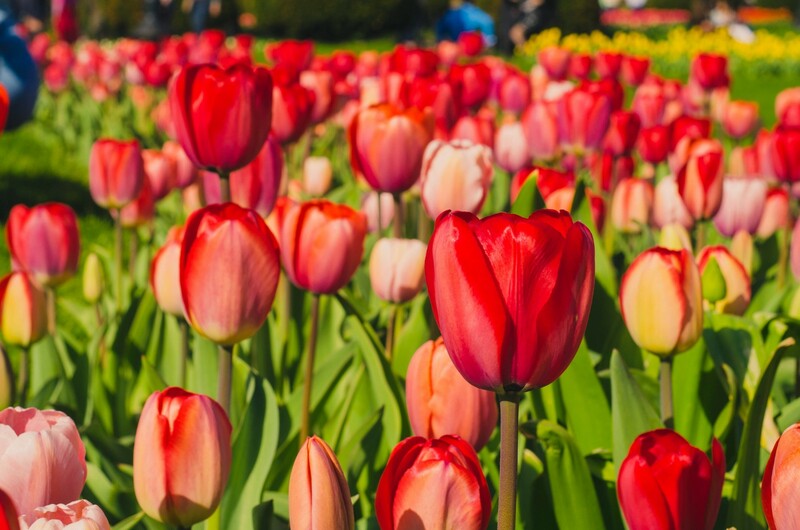 Your tulip tour would not be complete without a visit to the historic Keukenhof, renowned for tulips, hyacinths, daffodils, and other bulb flowers! This tour is offered in both directions. Most people do fly into and out of the same airport (Amsterdam Schiphol) but If you prefer, you can also fly into or out of Brussels, depending on where your tour begins and ends. From the airport in Amsterdam, you can access the train station on the lower floor and take a 20-minute shuttle to Amsterdam Central. 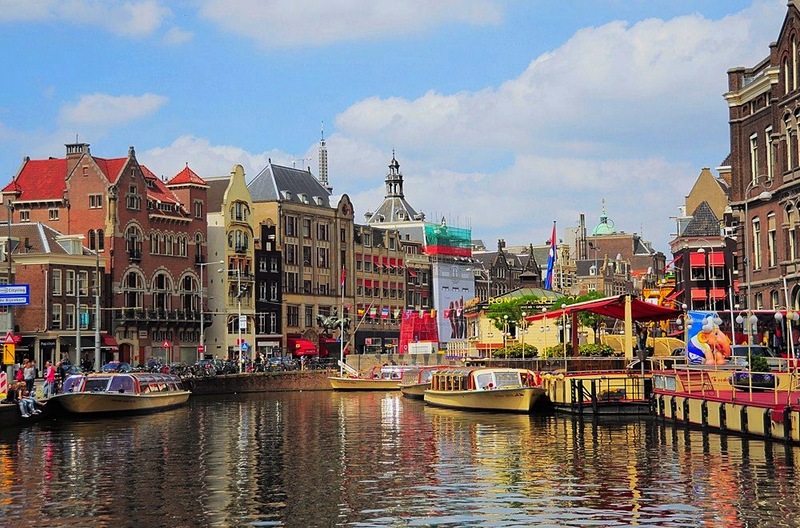 At the end of your tour, if flying out of Amsterdam, you will take a train from Bruges back to Amsterdam. Depending on the time of departure, and type of train, your train travel time ranges from 2 3/4 hours to 3 1/2 hours with one to three transfers. 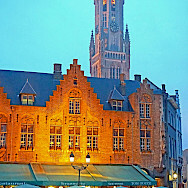 If flying out of Brussels, from Bruges, train travel time is about 1 1/2 hour to the Zaventem Airport. The train departs every hour and costs about €20 per person. You can check departure times by visiting the website: http://www.belgianrail.be/. Please check local conditions before travel. A very good website to research regional weather is weatherbase.com. 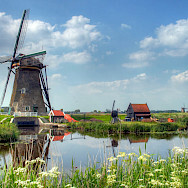 The climate in Holland is considered maritime, greatly affected by the sea. 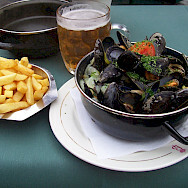 Belgium as well is influence by the North Sea and Atlantic Ocean, with cool summers and moderate winters. There will be one cycling guide included in your tour and for those who want to ride guided, can do so. You can also cycle self-guided using the mobile offline application maps.me. To understand this application, please go to our blog post, Everything You Need to Know about Bike Touring with a GPS. You will find a link to download the app maps.me as well as a step by step instruction link. And don’t forget, we are here to help! You will enjoy your cycling holiday on the comfort plus vessel, the Quo Vadis, known for its atmosphere, cuisine, and wonderful crew. On this 14 days guided or self-guided tour, the routes follow mainly flat bike paths and country lanes with little traffic. Occasionally heavy traffic is encountered near the bigger cities. Daily distances offered are up to 58 km/ 36 miles. On most days, two options are offered. All distances are approximate. All itineraries are subject to change due to variables in wind and weather and other unforeseen circumstances having to do with mooring requirements, lock repairs, etc. 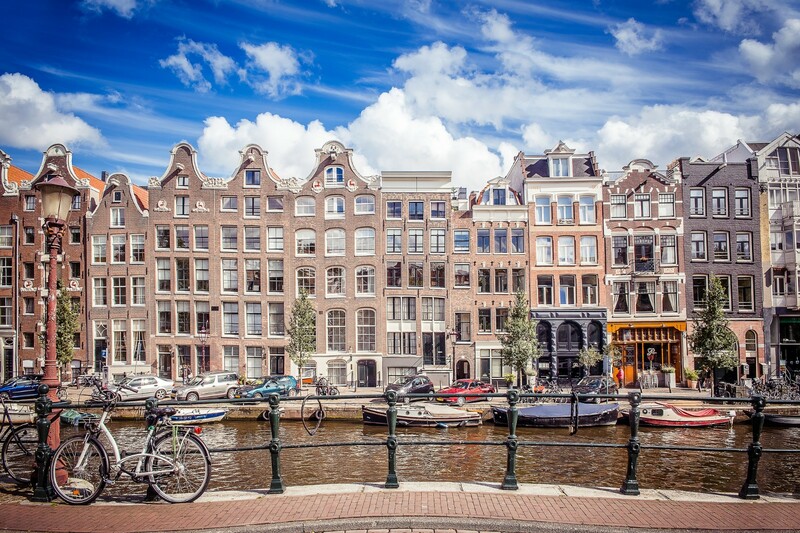 Your cycling adventure starts in Amsterdam, famous for its 400-year-old canal district, its museums, street artists and performers on the squares, the notorious red-light district, and much more. 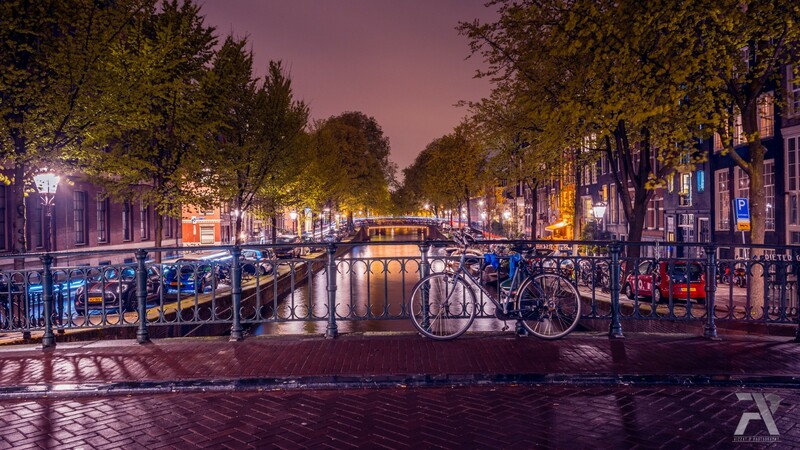 Try to arrive early so you have time to visit the historical center, a World Heritage site, and to admire the elegant tree-lined canals, tall narrow townhouses, and warehouses. Check-in begins at 10 am. You will meet the crew and be assigned your bike. 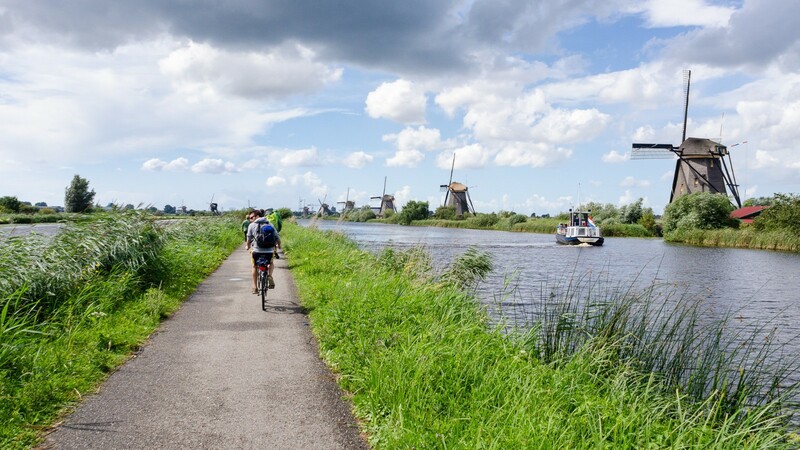 In the afternoon, a 10 - 20 km ride through the historical green suburbs and meadows of charming Waterland will get you accustomed to your bike. 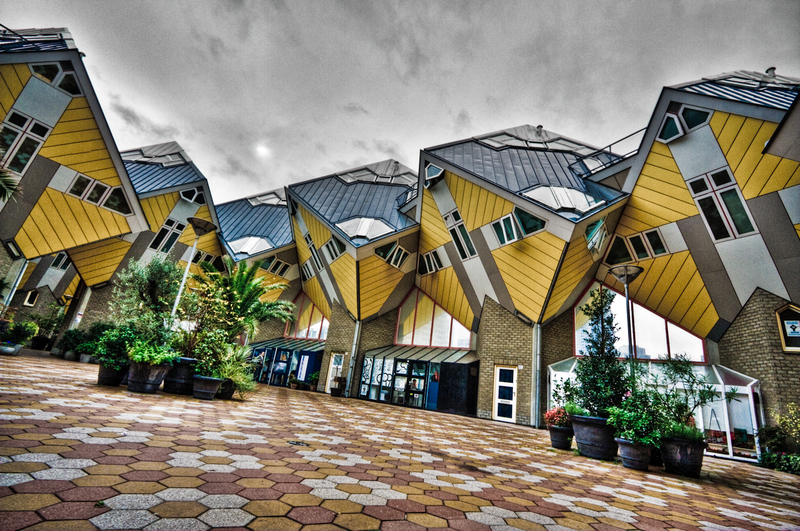 If you prefer you can take the opportunity to visit some of the interesting art collections of Van Gogh or the Rijksmuseum, and one of the historic houses like the Anne Frank or the Cromhout houses. 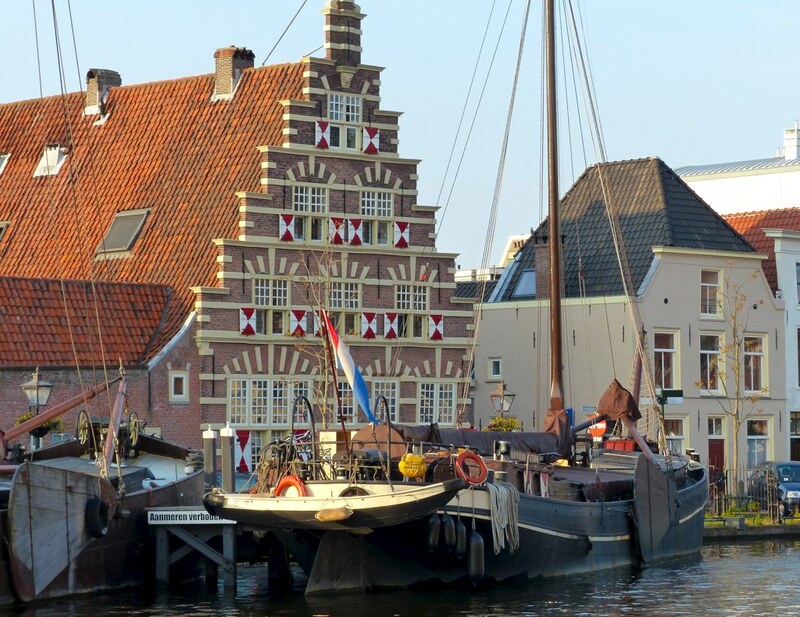 During a sailing breakfast, the Quo Vadis will navigate to the Zaanse Schans, a hamlet designed to showcase how people lived and worked in the past, dominated by fully operating windmills (one dating 1673) and original houses from the region. This town is an example of the European Route of Industrial Heritage. 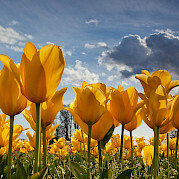 The longer route leads through the ‘polder’ lands to the Hortus Bulborum with a collection of 4000 mostly historic types of bulbs (guided tour is possible) followed by a ride through the wildlands behind the sea dunes. 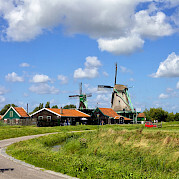 The shorter route leads through green villages with wooden houses, tiny Spaarndam built around the lock, and the wooded area of the dunes near the North Sea. The Quo Vadis waits on the Spaarne, in the historical center of Haarlem, with the lively and monumental Grote Markt, little palaces of bankers, and charming courtyards. 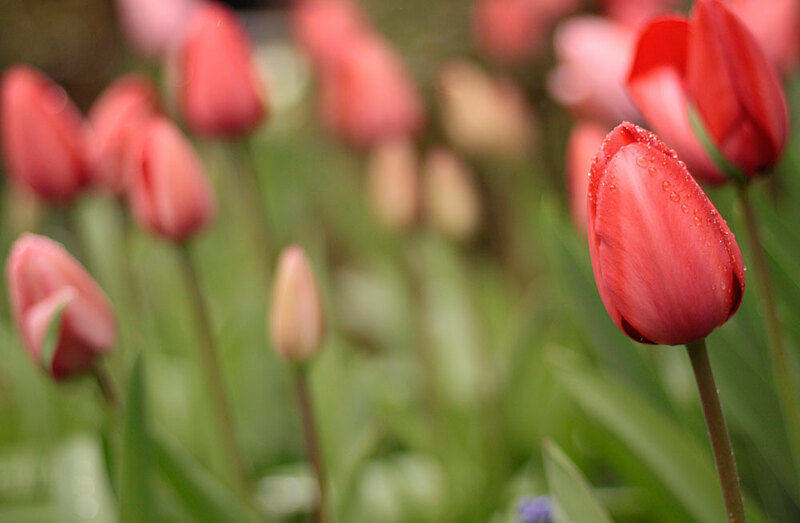 Get ready to pedal through the oldest tulip fields of Holland, including a visit to the infamous Keukenhof gardens! 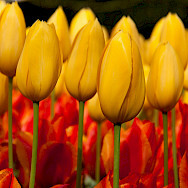 This is the most beautiful flower garden in the world, an overwhelming blaze of colors as seven million flowering tulips rise up in a magnificent background of traditional and modern gardening architecture. It is here that Spring begins. Hyacinths, Narcissus, and many other flowers dazzle as well. 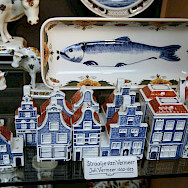 The Quo Vadis will be near the gate to the historic center of Leiden, famous for its university. 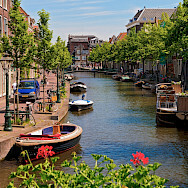 Leiden means ‘at the waters’ and was founded around 800 AD at the confluence of the Old Rhine, the Vliet and the Mare rivers. At one time, it was the most important textile center in the Netherlands. Longer distance riders will follow the course of the Oude Rijn, through the former fishing towns of Katwijk and Scheveningen. The route continues through the dunes, along the coasts, and follows the remains of the Atlantikwall, the 1900 miles long coastal fortifications built by the Nazi Third Reich. 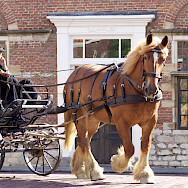 The shorter tour leads through the luxurious Wassenaar Villa quarters and government center, The Hague, with the International Court of Justice, the Panorama Mesdag, an art museum featuring 19th-century artist Hendrik Mesdag's striking, panoramic beach painting, and the Royal art collection. 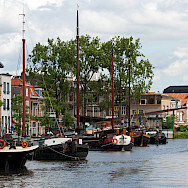 The Quo Vadis will moor at the edge of charming Delft, with its beautifully preserved historic center. 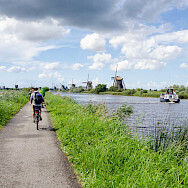 The shorter distance leads through former peat fields and suburban parks and provides more time for Delft instead of The Hague. 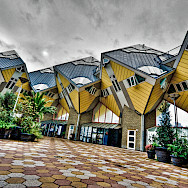 city in Holland, once an important market because of its strategic location. During breakfast, you sail to Willemstad, a tiny historical garrison town with fortifications symbolizing the old Dutch Republic. Today you will enter Zeeland, a province of the Netherlands marked by light, wind, water, and space. It is made up of islands so bridges and ferries will be carrying you across the waters as you drift down towards Belgium. 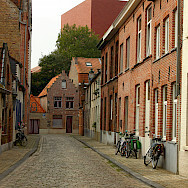 Picture-book towns with ancient houses and cobbled streets line the banks. 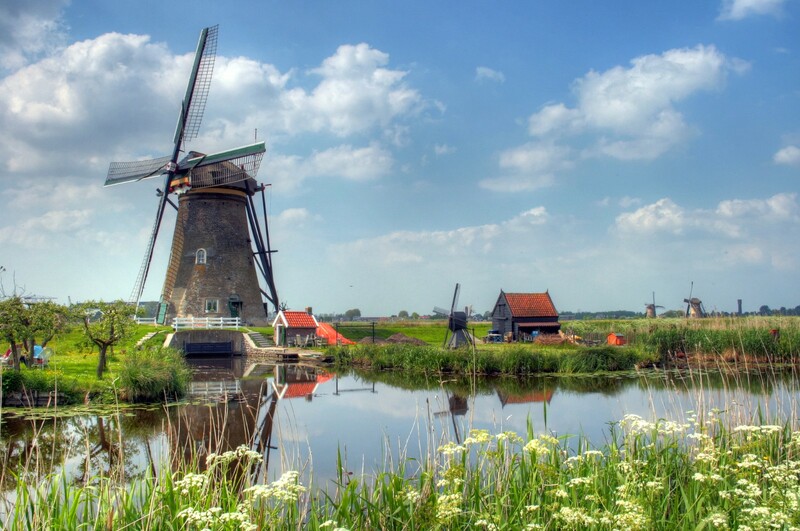 Traverse a patchwork landscape of vast polders, idyllic countryside, rolling dunes, and golden sand flats. A stroll down the narrow streets of Zierikzee is an absolute delight. 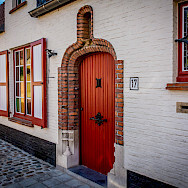 Quaint old houses take you back in time to the town's glory days when ships set sail to sell salt, wool, fish, grain, and red dye as far afield as the Baltic and the Mediterranean. 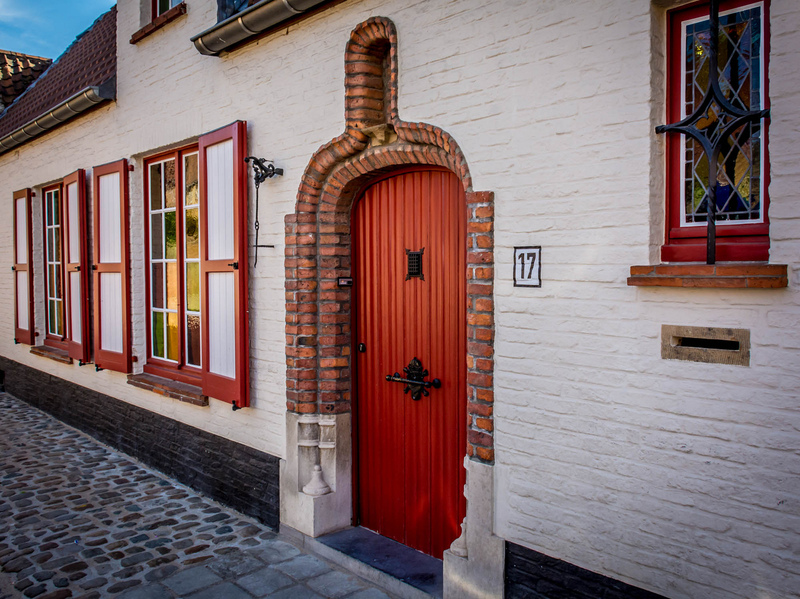 Your route continues to the charming village of Veere. From 1541, everything that was exported to Holland from Scotland (mainly wool) came ashore and was distributed from Veere. This contract brought the town not only prosperity but also a very lively Scottish expat community that stayed for 300 years. Walk in their footsteps as you take a tour of the sights. 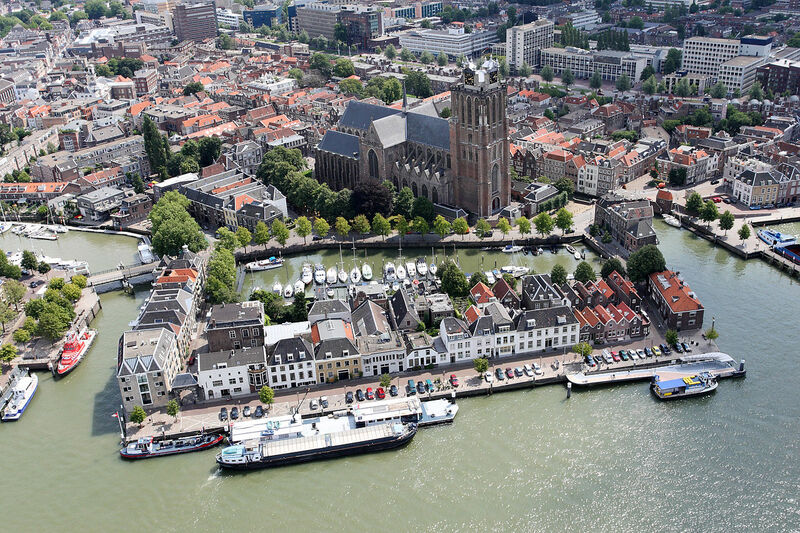 Cruising further south, you will discover the nostalgic splendor of the city of Middelburg, the capital of Zeeland. 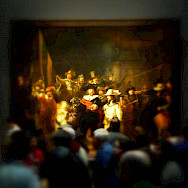 In the 16th and 17th centuries, it was one of the most important centers of trade in the Netherlands. With a strong headwind, this trip can be very strenuous. In that case, you may prefer to do the first part of today's route on board the Quo Vadis, and start cycling at Zandkreek. 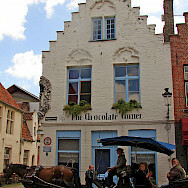 The Quo Vadis will moor in Middelburg, founded in the 12th century as an abbey. The city was the second most important center for the Dutch East India Company, active in Africa colonizing the southern coasts and slave trading on the western coasts. In the morning you can visit Flushing, the historical navy harbor from where in the English-Dutch wars, attacks on London were made. There is a ferry crossing the Western Scheldt, the gateway of Antwerp, to arrive in Zeeland's Flanders. There the route splits, one along the coast and one that leads more inland. Continuing along the Western Scheldt, you might spot some seals. Later, you pass the remains of the once prosperous town Biervliet and the mussel village, Philipine. 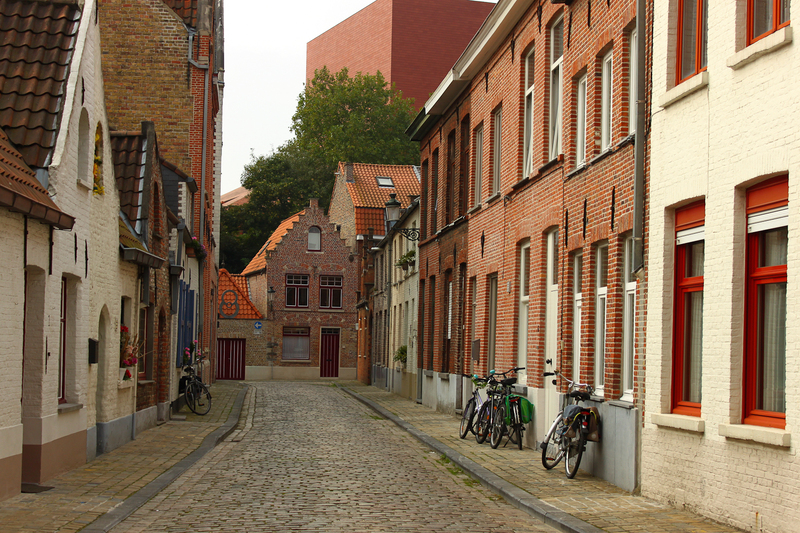 The inland route leads to the 16th-century fortress town IJzendijke and Belgium's charming Boekhout. 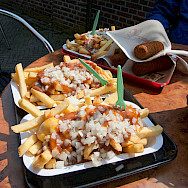 The Quo Vadis will be in the Dutch border town Sas van Ghent. 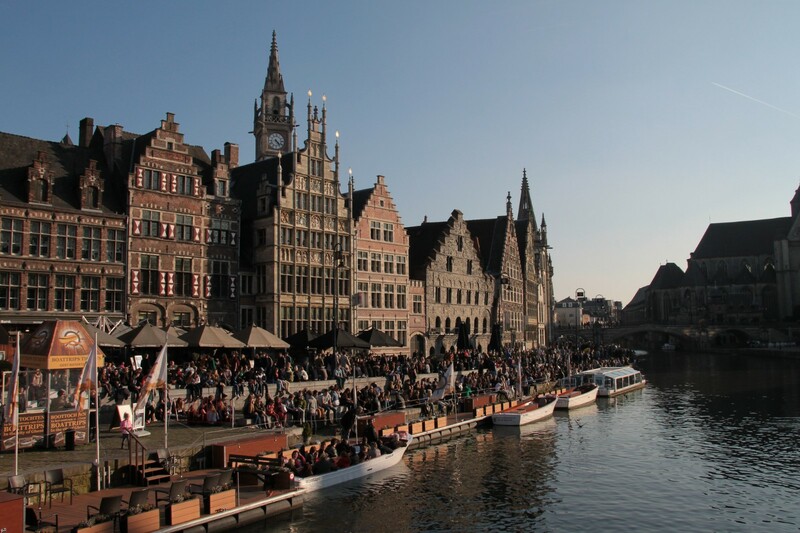 After crossing the border with Belgium, you cycle through the spacious land and scattered villages of East Flanders, passing Assenede, Evergem with a moated castle, and Sleidinge, arriving in the early afternoon in lively Ghent. The Quo Vadis will be moored directly north of the center with an easy tram connection for a visit downtown. The city is proud of its rich past, but it is much more than a museum town. This university town has an excellent mixture of medieval buildings, stylish shopping streets, early modern architecture, baroque churches, and several squares with numerous terraces. 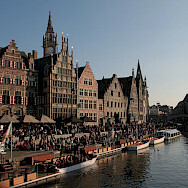 The cathedral is impressive and shows the famous Ghent altarpiece, finished in 1432. 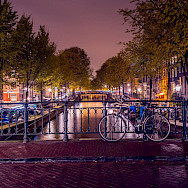 A canal ride here will showcase the beautiful sights. 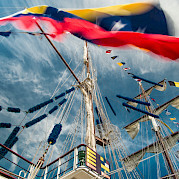 You will enjoy a sailing breakfast to Nevele. 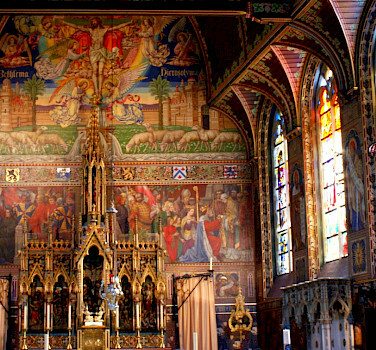 The short route offered today passes the region of the Leie river, appreciated by the landscape painters, via the estates Ooidonk and Ooigem, Deinze, with the beautiful St. Mary and a fine collection of work from well known Leie painters, and finally, cozy Machelen with street art. 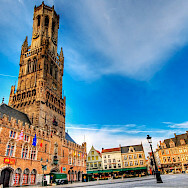 The long route leads to the edge of Bruges’ environs: historic Tielt, rebuild after bombing in WWII, and along Eperon d’Or, an Art Deco industrial museum, the modern brewery Bierkasteel, and the estates Ardooie and Ingelmunster. The Quo Vadis will be anchored in Kortrijk, founded in Roman times and known for the Golden Spurs battle of 1302 where the Flemish cities beat the French king. Today there is a transfer to Ypres, which was on the frontline of WWI and destroyed after 4 battles. 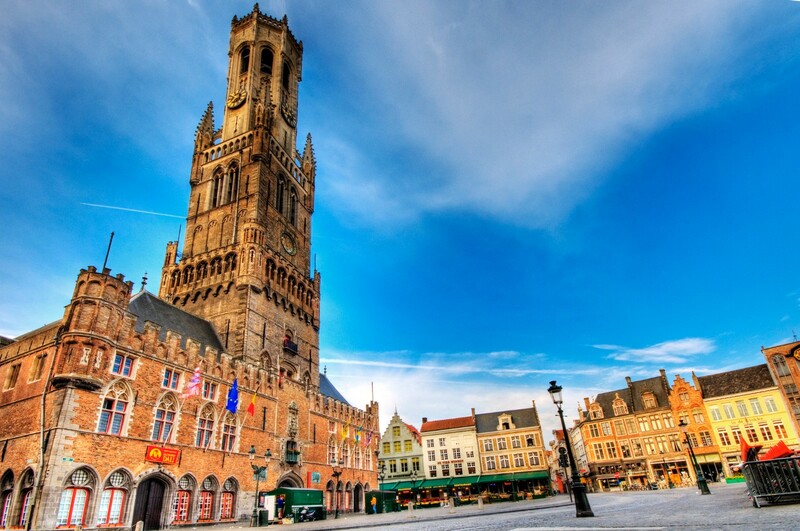 The impressive cloth hall with the Flanders Fields museum, 4 churches, 2 squares, the Menengate and many other historical buildings have been rebuilt, and give the city a feeling of the past. But the biggest treasures are the monuments of the more than 170 war cemeteries around Ypres, most of the soldiers from the British Commonwealth. About 30 of the most impressive cemeteries and memorials can be visited. Every evening at 8 at the Menengate, the Last Post is blown to honor the fallen soldiers. You will stay in town for dinner and have a transfer back to the boat at 8.30 pm. You start the day with a sailing breakfast and land in lively Deinze, after which, you cycle to the formal gardens of the Poeke Castle. The route leads through a forested landscape on quiet paths and passes by other estates, like Bulskampveld with an English park and an enclosed garden. The longer route continues to the gothic revival castle of Loppem which can be visited. 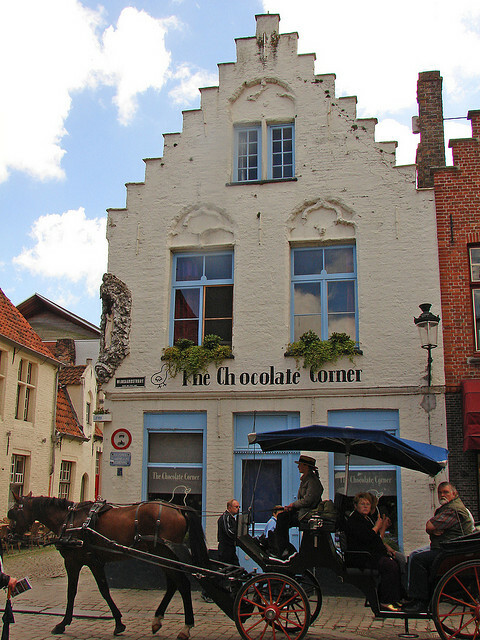 The Quo Vadis is moored just outside the fortifications of Bruges, near the train station. 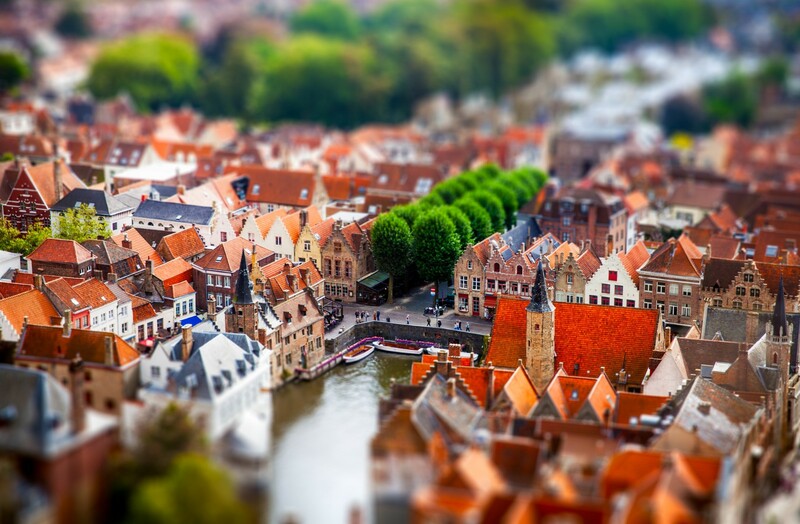 Bruges is one of the most beautiful of all Flemish cities. The restored medieval town is completely intact, with the addition of some fine baroque and gothic revival architecture. 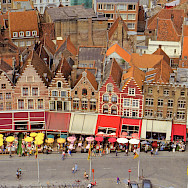 Bruges was once an international metropolis and center of commerce and art. With its ramparts, gates, and decorated gables, it is now a UNESCO World Heritage Site. You will enjoy the lively streets and squares. 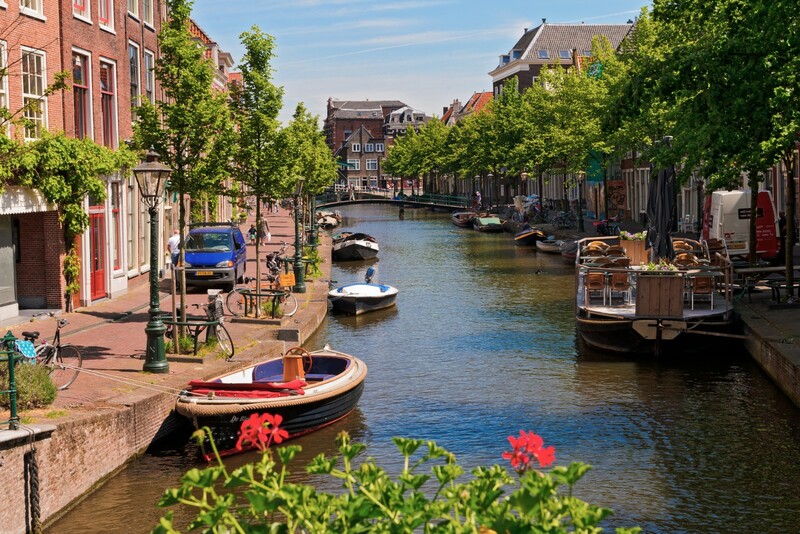 A canal ride here will showcase the sights. You shouldn’t miss a visit to the medieval palace of the Gruuthuuze family and the small Groeningen collection with excellent paintings of Belgium masters. And if you like beer, The brewery The Half Moon does tours. Perhaps you would enjoy a city tour on the bike which can be done in 1/2 day. The longer option of riding leads to the seaside resort Blankenberge with beaches, boulevards, and an Art Deco casino. On the way back, there is charming Lissewege with art exposition in the church and the remains of the old abbey Ter Doest, an enormous 14th-century barn to keep the farmer's taxes. Your tour officially ends at 9 am after breakfast. 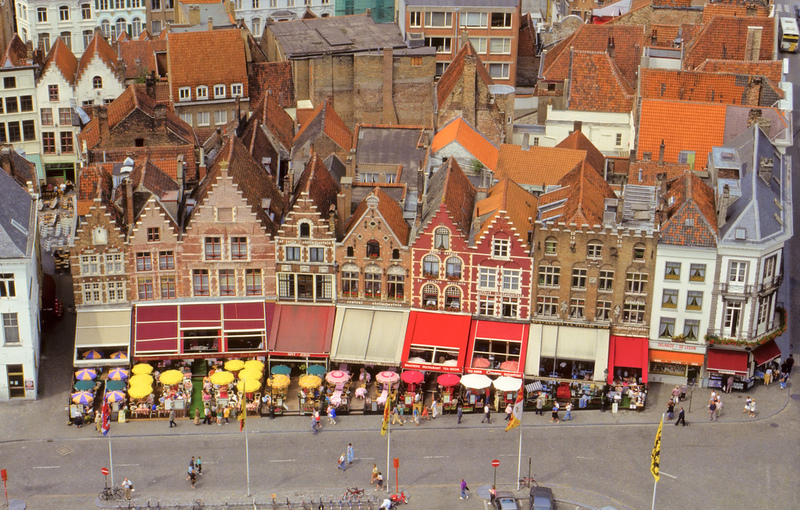 Your cycling adventure starts in Bruges, one of the most beautiful of all Flemish cities. The restored medieval town is completely intact, with the addition of some fine baroque and gothic revival architecture. 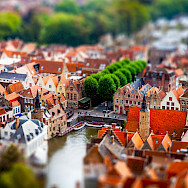 Bruges was once an international metropolis and center of commerce and art. With its ramparts, gates, and decorated gables, it is now a UNESCO World Heritage Site. You will enjoy the lively streets and squares. 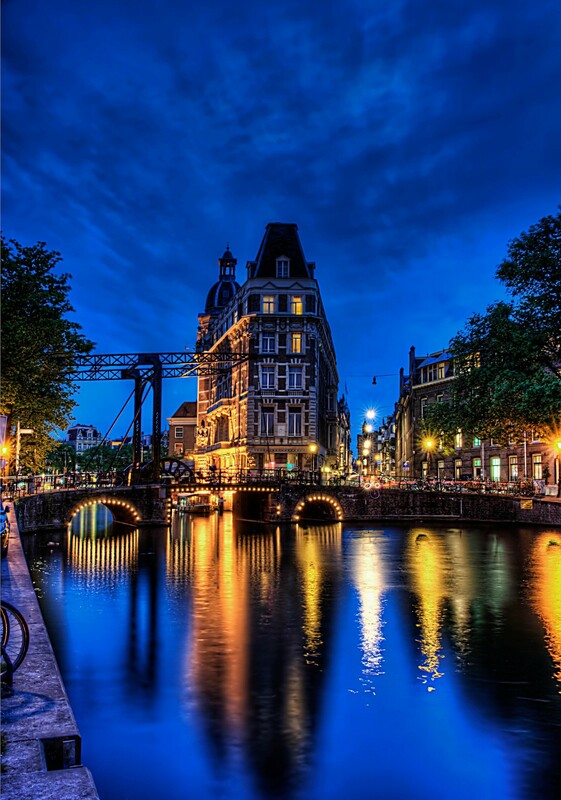 A canal ride here will showcase the sights. 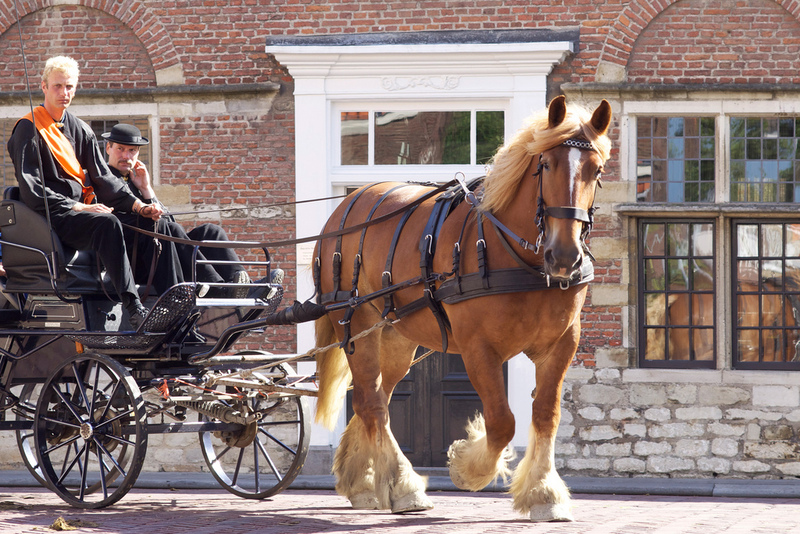 You will have time for a trail ride in the countryside to tiny historic Damme or plenty of time to explore Bruges. You shouldn’t miss a visit to the medieval palace of the Gruuthuuze family and the small Groeningen collection with excellent paintings of Belgium masters. And if you like beer, The brewery The Half Moon does tours. If you decide not to bike, even by foot, you will have enough time to enjoy the sights. 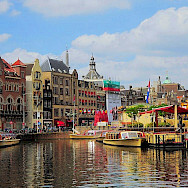 A city tour on the bike (sometimes on cobblestones street) can also be enjoyed. The longer route leads to the seaside resort Blankenberge with beaches, boulevards, and an Art Deco casino. On your return, you can pause in Lissewege to enjoy an art exposition in the church and the remains of the old abbey Ter Doest. The Gothic barn here is unique and was built around 1280. The barn of Ter Doest is the largest remaining barn of its kind. 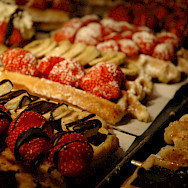 You will start your day with a sailing breakfast. The shorter route heads for the formal gardens of the castle Poeke, followed by peaceful farmland, through villages like Wakkenn and St.Baafs Vijve with a picturesque Roman church, passing the estate of castle Ooigem. 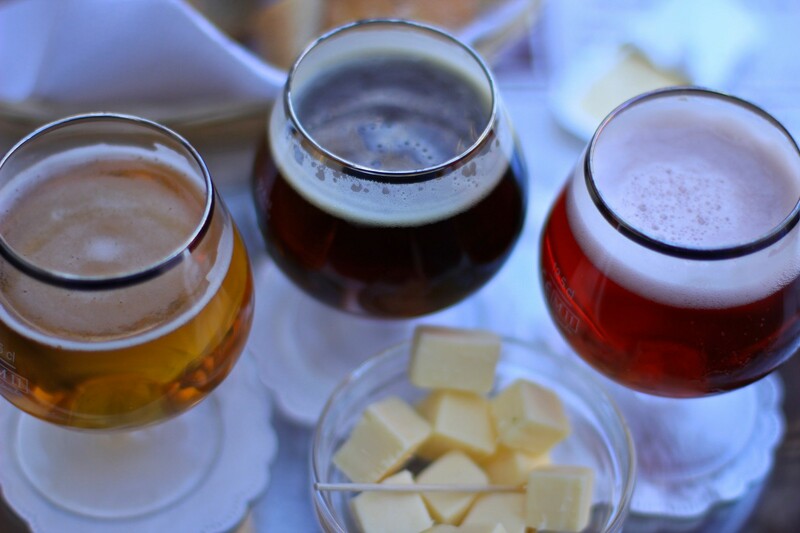 The long route leads through historic Tielt, rebuilt after bombing in WWII, and along Eperon d’Or, an Art Deco industrial museum, the modern brewery Bierkasteel and estates Ardooie and Ingelmunster. 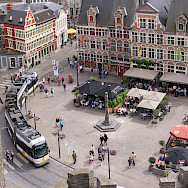 The Quo Vadis wait in Kortrijk, founded in Roman times and known for the Golden Spurs battle of 1302 as the united Flemish towns defeated the French king. 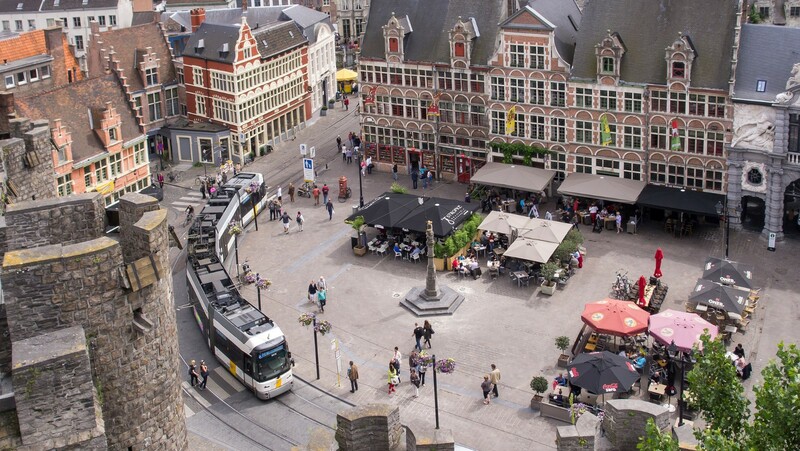 Today there is a transfer to Ypres, a city with a very rich and varied past. 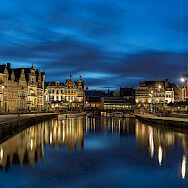 During the Middle Ages Ypres was one of the main Flemish cloth centers and a flourishing trading center. During the First World War, the charming town was reduced to a heap of rubble. Ypres was almost entirely destroyed by four years of senseless violence. The city has been restored, medieval character retained, and today is a charming city to discover. The memory of the Great War is kept alive in one of the museums or on the historic sites. There are more than 170 war cemeteries around Ypres, where soldiers from the British Commonwealth are buried. About 30 of the most impressive cemeteries and memorials can be visited. At 8 pm, you will visit the Menin Gate, where every evening the Last Post is blown to honor the fallen soldiers. Between October 1914 and September 1918 hundreds of thousands of servicemen of the British Empire marched through the town of Ypres's Menin Gate on their way to the battlefields. The memorial now stands as a reminder of those who died who have no known grave and is perhaps one of the most well-known war memorials in the world. 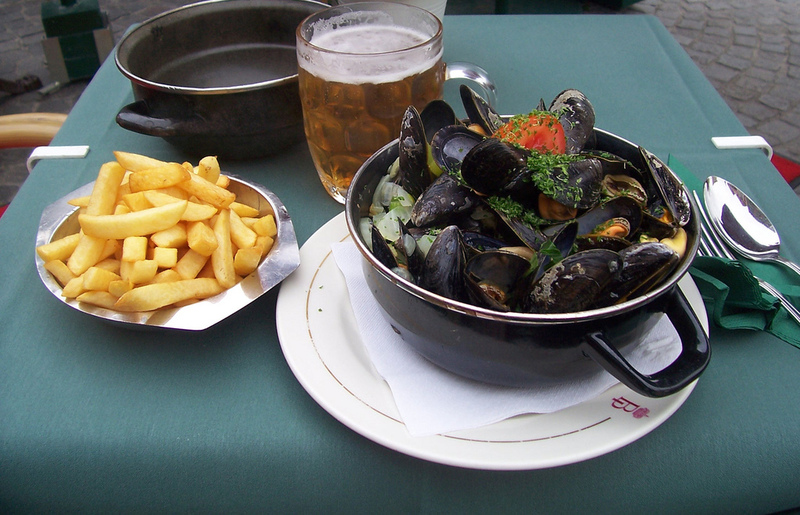 Dinner this evening will be on your own and a transfer back to the boat will occur at 8.30 pm. university town has an excellent mixture of medieval buildings, stylish shopping streets, early modern architecture, baroque churches, and several squares with numerous terraces. 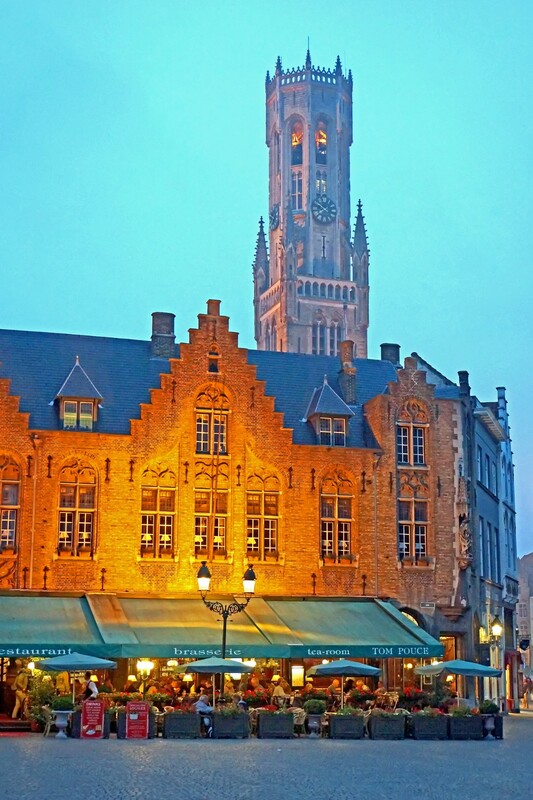 The cathedral is impressive and showcases the famous Ghent altarpiece, finished in 1432. While you enjoy your breakfast, the boat will navigate and the border. An inland route follows the border area along Belgium castle Boekhoute and the Dutch small fortress town IJzendijke. A more seaside route leads through the mussel village Philipine, remains of a once prosperous Biervliet and along the sandbanks of the Western Scheldt, the gateway for Antwerp harbor. By the Breskens ferry, you cross the Scheldt to the former island of Walcheren, with Flushing, historical navy harbor from where in the English-Dutch wars attacks on London were made. 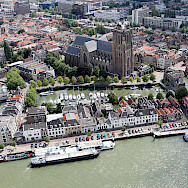 The Quo Vadis will moor in attractive Middelburg, dominated by the12th-century abbey. Today you will enjoy a peaceful ride in the delta of the Rhine, Maas and Scheldt rivers. Although islands are now all connected after the historic flood of 1953 with the huge dams of the Delta Works, they all have retained their own character. This imposing project, also referred to as one of the seven wonders of the world, illustrates how the Dutch deal with water. It is a beautiful environment with wonderful beaches and nature. One of the highlights of this tour is the Eastern Scheldt storm-surge barrier, the most impressive construction of the Delta Works. First, you will visit the Veere. From 1541, everything that was exported to Holland from Scotland (mainly wool) came ashore in, and was distributed from, Veere. This contract brought the town not only prosperity but also a very lively Scottish expat community that stayed for 300 years. Walk in their footsteps as you take a tour of the sights. 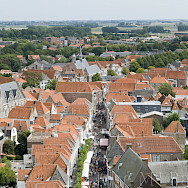 The longer distance cyclists will arrive in Veere by bike and the shorter distance will begin in Veere. The shorter route leads back to Beveland, a beautiful ride along the coast of the Eastern Scheldt. The longer route continues via the storm barrier to Schouwen Island, along the banks of the Scheldt, through historic Serooskerke Village. The Quo Vadis will be waiting in Zierikzee. 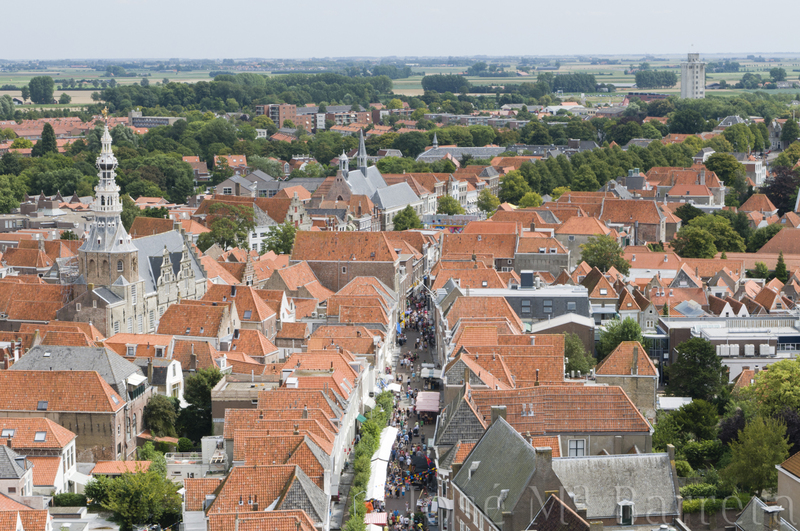 A stroll down the narrow streets of Zierikzee is an absolute delight. Quaint old houses take you back in time to the town's glory days when ships set sail to sell salt, wool, fish, grain, and red dye as far afield as the Baltic and the Mediterranean. Today you leave Zeeland and head towards Holland. 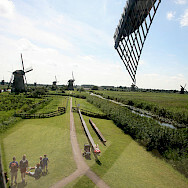 The longer distance will first visit The Watersnoodmuseum or Flood Museum in Ouwerkerk. It is the "National Knowledge and Remembrance Centre for the Floods of 1953" and offers an in-depth picture of the events during and after the flood. You will enjoy a beautiful ride on the open land between sky and sea on the Island of Overflakkee with Oude Tonge, a small village greatly impacted by the 1953 flood catastrophe. 305 people are buried in a mass grave near the dike just outside the village. Those opting for the shorter distance will stay on board until St. Philips island and begin cycling in the fields of Brabant, along peaceful treelined dikes with old ribbonlike hamlets, through the small but lively market town Dinteloord. The two groups will meet in Willemstad, a small historical garrison town with fortifications symbolizing the old Dutch Republic. 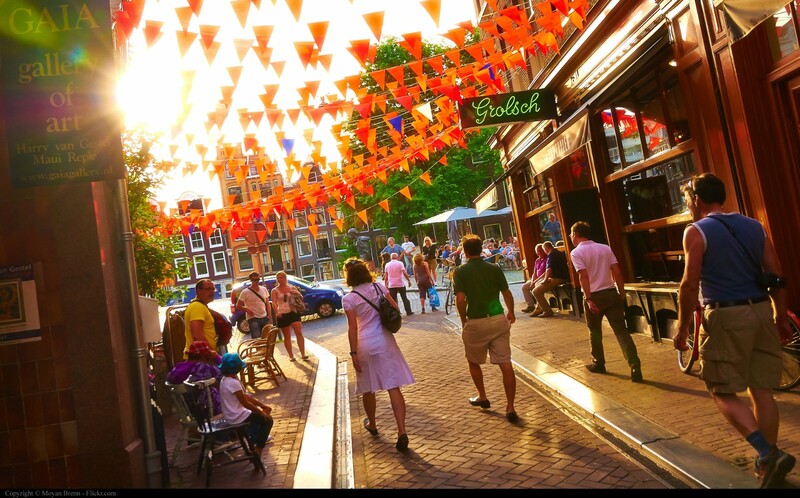 During dinner, the Quo Vadis will navigate to the center of Dordrecht, the oldest city in Holland, once an important market because of its strategic location. 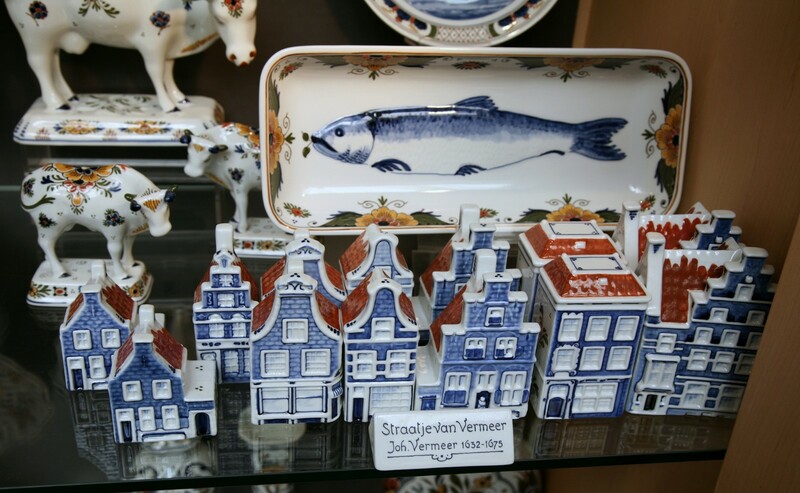 charming town with a beautifully preserved historic center is also famous for painter Vermeer and as headquarter of Dutch liberator William of Orange. 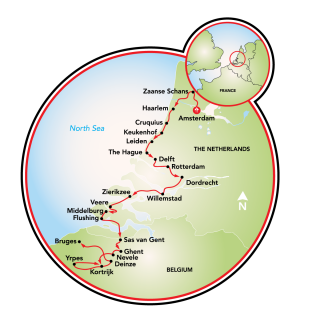 Longer distance riders head for the coast, along sandy beaches, through the fishing villages of Scheveningen and Katwijk, following the Atlantikwall, remains of 1900 miles long coastal fortifications built by the Nazi Third Reich. 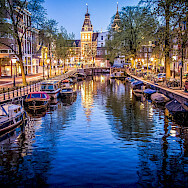 The shorter tour leads through the government center The Hague, with the International Court of Justice, the Panorama, the Royal art collection, huge parks and fancy shopping streets, via seaside Scheveningen and along luxurious Wassenaar villa quarters. An even shorter distance through meadowland and suburban parks gives more time for Leiden. 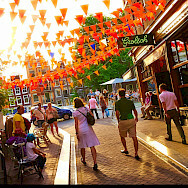 The Quo Vadis will be near the gate to the historic center of Leiden, famous for its university. 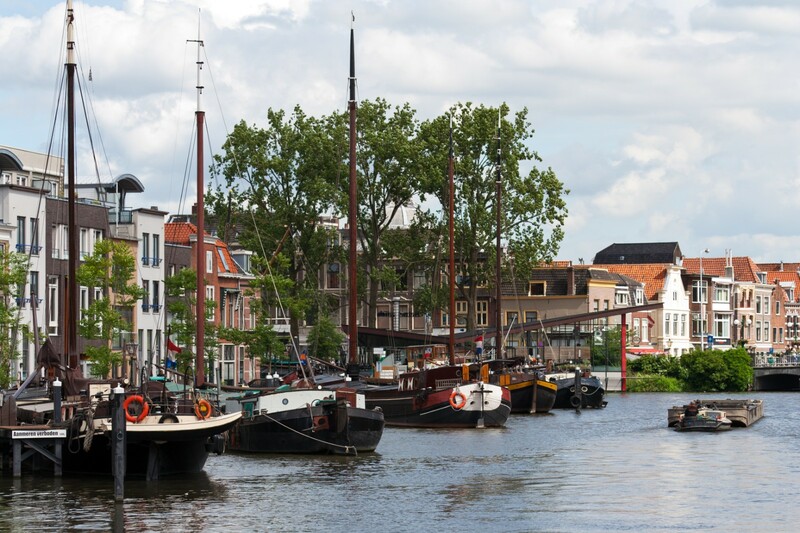 Leiden means ‘at the waters’ and was founded around 800 AD at the confluence of the Old Rhine, the Vliet and the Mare rivers. At one time, it was the most important textile center in the Netherlands. 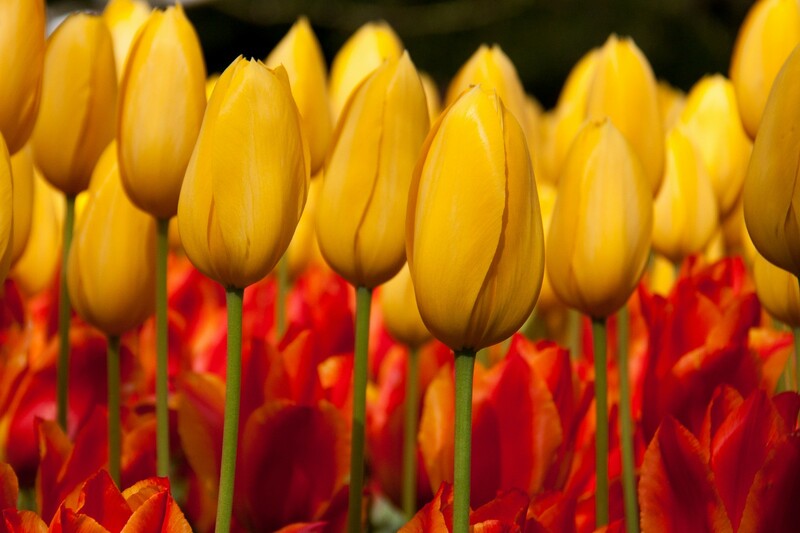 Get ready to pedal through the oldest tulip fields of Holland, including a visit to the infamous Keukenhof gardens! 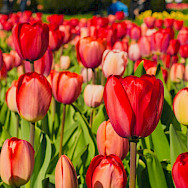 This is the most beautiful flower garden in the world, an overwhelming blaze of colors as seven million flowering tulips rise up in a magnificent background of traditional and modern gardening architecture. 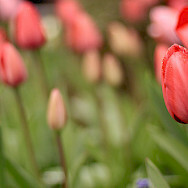 It is here that Spring begins. Hyacinths, Narcissus, and many other flowers dazzle as well. You will find the Quo Vadis on the Spaarne, in the historical center of Haarlem, with a lively and monumental Grote Markt and charming courtyards. The longer route leads through the ‘polder’ lands to the Hortus Bulborum with a collection of 4000 mostly historic types of bulbs (guided tour is possible) followed by a ride through the wildlands behind the sea dunes. 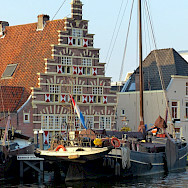 The shorter route leads through green villages with wooden houses, tiny Spaarndam built around the lock, and the wooded area of the dunes near the North Sea. 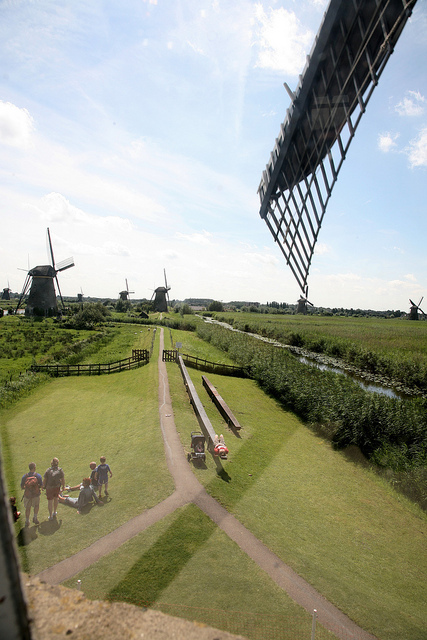 The two groups converge at the Zaanse Schans, a hamlet designed to showcase how people lived and worked in the past, dominated by fully operating windmills (one dating 1673) and original houses from the region. This town is an example of the European Route of Industrial Heritage. 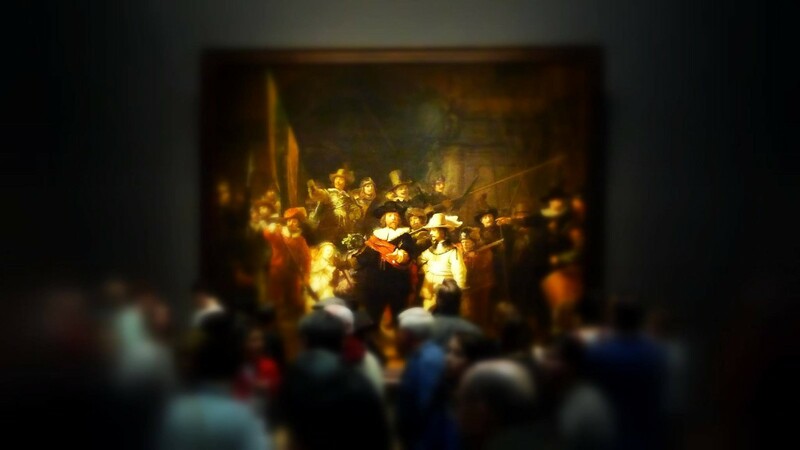 Here the Quo Vadis waits to sail to the historic center of Amsterdam. 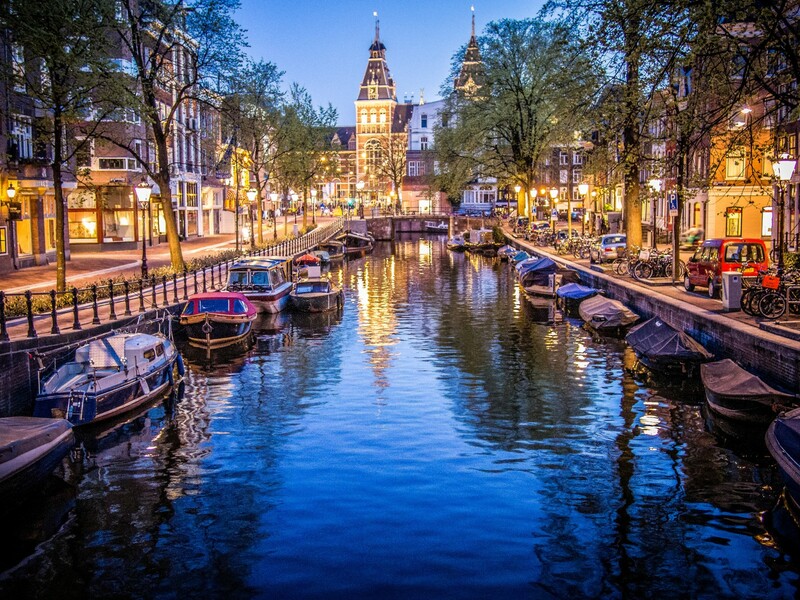 This whole day is for Amsterdam, famous for its 4 centuries old canal district, museums, street artists and performers on the squares, a notorious red light district, and more. 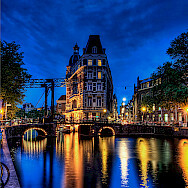 Admire the elegant tree-lined canals, tall narrow townhouses and warehouses of the historical center, World Heritage site. 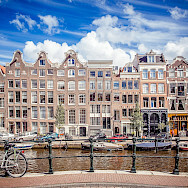 You have the opportunity to visit interesting art collections like that of Van Gogh or the Rijksmuseum, and one of the historic houses like the Anne Frank or the Cromhout houses. Directly north of the city is Waterland, good for a pristine ride in the meadows. You pass the beautiful wooden village Broek in Waterland, tiny trading town Monnickendam, fishing town Volendam, a boat ride to island Marken with a few wooden hamlets, and silent Durgerdam with a view on approaching Amsterdam developments. A shorter ride could be done as well in Waterland. Departure after breakfast at about 9 am.